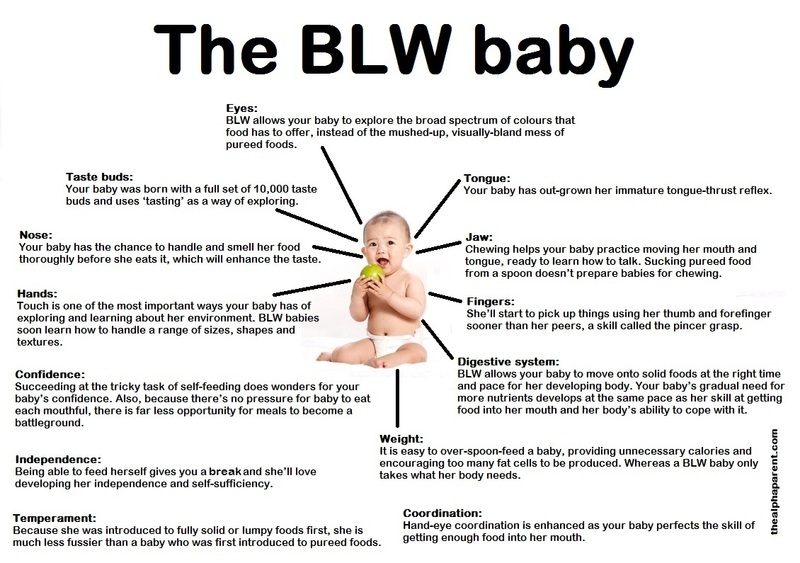 One of the things I recently learned in motherhood, which I can say that is being commonly faced as a challenge amongst mothers, is the method of adding complementary foods to a baby’s diet of breastmilk or formula, which is called Baby-led Weaning (BLW) once they reach their sixth month of existence. 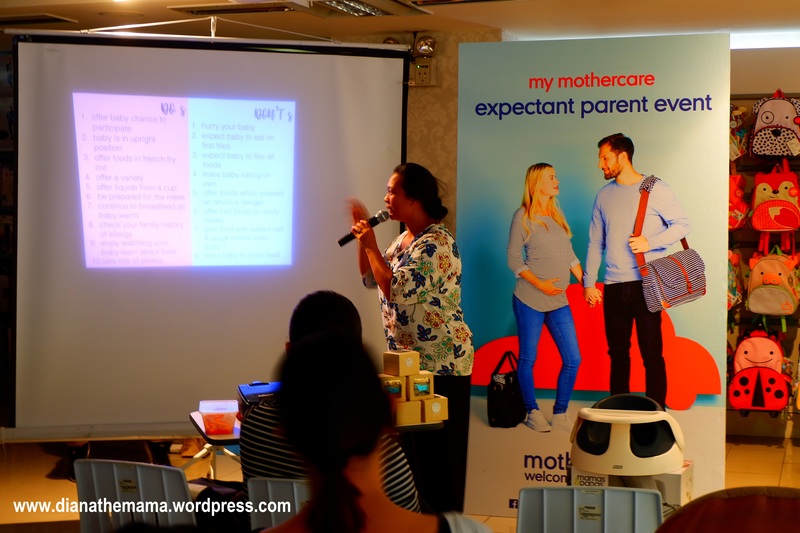 And when I’ve learned from my mommy friends about a free talk on Nutrition and Baby-led Weaning sponsored by Mothercare Philippines last February 24 at Mothercare BGC, I registered right away and even invited another mommy friend to attend it too. 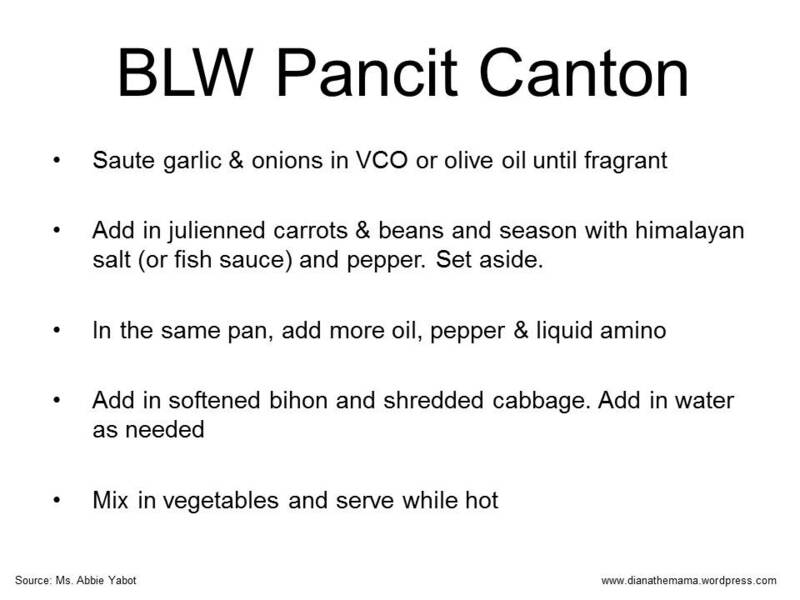 Here are some key points that I’ve learned and some of the recipes shared by Ms. Abbie Yabot during the event. 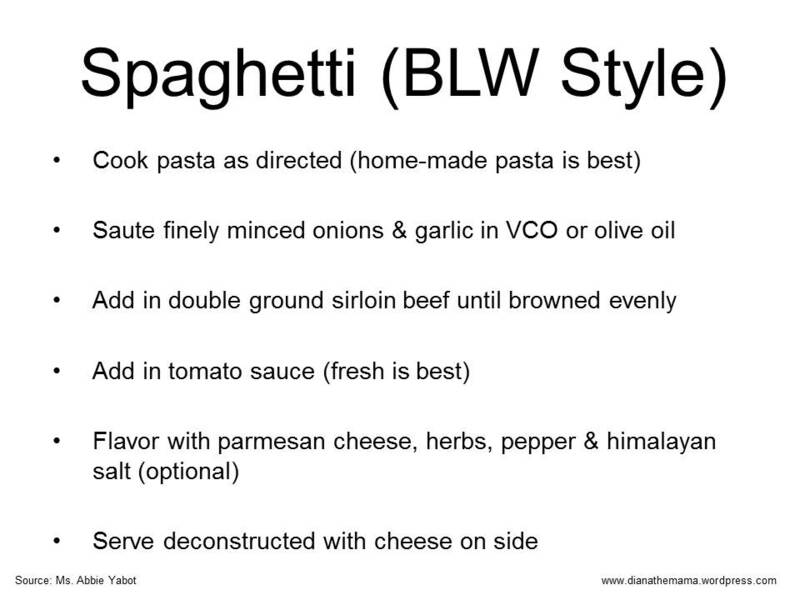 Ms. Abbie while discussing the Do’s and Don’ts when doing BLW. 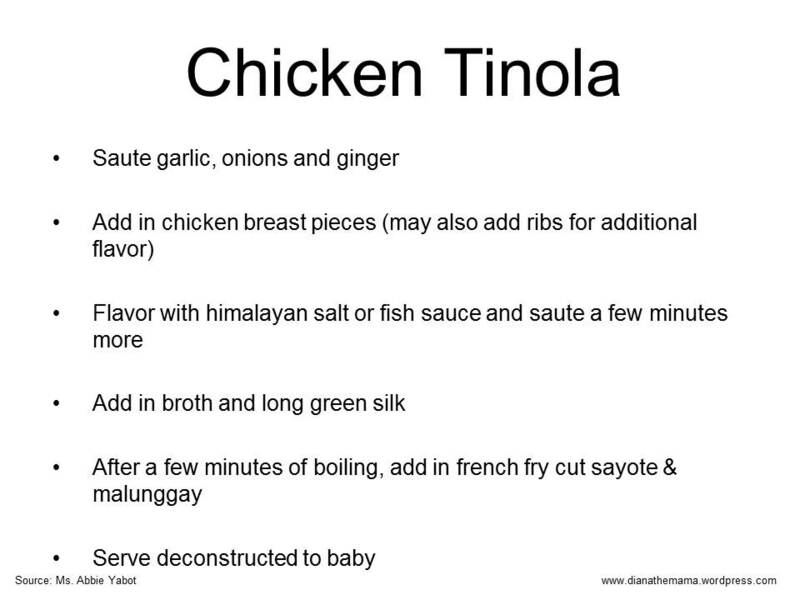 *All recipes and content in the visual aids are from Ms. Abbie Yabot; Diana the Mama only re-encoded it to MS Powerpoint for better visuals. Special thanks to Mothercare BGC and to Ms. Abbie Yabot for generously sharing their venue, resources and expertise on topics such as this. As you can see in the IG post shown above, the kids had a safe play area while the mommies and daddies were learning altogether. 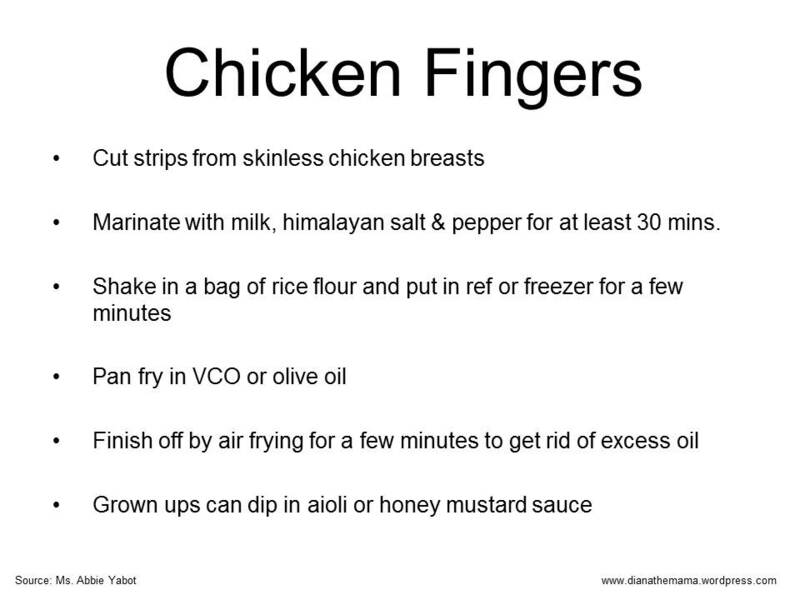 Looking forward to the upcoming events and will even recommend it to my mommy friends and colleagues.